At 4 months of age we noticed a nodule on Donovan’s forehead we didn’t think much of it until we saw his doctor. She had sent us for x-rays and CT scans. We then were referred to a neurosurgeon. By age 7 months his nodule had turned into a ridge that ran from the bridge of his nose to the top of his head. We were finally able to see the neurosurgeon. At that time we were told his sutures were still open and he would grow out of it. A few months later we took Donovan to urgent care and the doctor didn’t even address the issue at hand he focused on his head. We were told we needed to get a second opinion that his head was small in size. Several months later we went to Lucile Packard Hospital. At that time we learned Donovan had developed brachycephaly with mild coronal synostosis and metopic craniosynostosis with trigonencephaly. Donovan had some behavioral issues he cried a lot and wouldn’t sit still for more than a couple minutes at a time. I thought to myself how am I ever going to read him a book, how is he ever going to learn? When Donovan was twenty months we realized he had other symptoms besides the craniosynostosis. In 2007 we were referred to Genetic medicine due to his dysmorphic features and developemental delay. We were told that he has a connective tissue disease, which presented more in the context of multiple malformation syndrome. As of Feburary 2011 Donovan was seen at Johns Hopkins Medical Center in Maryland by Harry Dietz, M.D. In 2012 we received a diagnosis of Shprintzen-Goldberg Syndrome. Which is a cross of Marfan Syndrome, Loeys-Dietz, and Sphrintzen-Goldberg Syndrome. 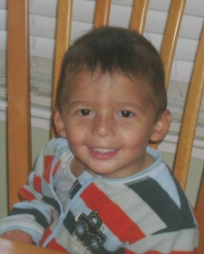 April 28, 2008 Donovan had bilateral orbital frontal craniotomy for metopic synostosis at Lucile Packard Hospital. We began in home therapy and had to discontinue until after his surgery. As you can see the surgery was very invasive and as parents very difficult to go through but in the end it was the right thing. It relieved the pressure in his head and he was able to sit for longer periods of time and was less agitated. His therapist couldn’t believe the difference. That is when we knew having the surgery was the best thing for Donovan. Please see the attached link for further information on craniosynostosis. He continued to drool profusely and was significantly delayed in his expressive language he was thought to be autistic. He had underdeveloped ears with over-folded helices, downslanting of his eyes (down-slanting of palpebral fissures), blue sclera of the eyes, a very small nose, small lower jaw (micrognathia), severe over bite, hypermoblility of all joints, hypotonia, pectus crinatum, distinctive arachnodactyly, arms and legs with genu recurvatum, Temporomandibular Joint (TMJ) Syndrome. His feet were shaped differently. 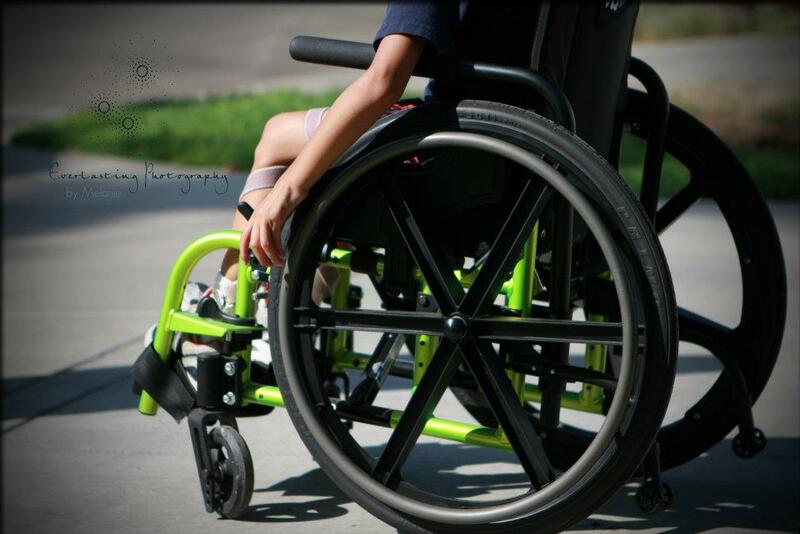 He has pes plantus and valgus deformities and he would walk unsteady falling frequently. He also has coxa valga (coxa vara) dural ectasia, grade 1 spondylolisthesis, scoliosis, soft silky thin skin that veins are prominent, and a dilated aortic root, mitral valve prolapseand tricuspid valve prolapse. Since going back to Johns Hopkins we have found Donovan has some fused bones in the hands and feet. His vertebrae, hand and ulna did not fully calcifie. We have also just found out do to is chest formation and possible disease of the muscle he does not have full function of his lungs. He has slowly weakend and lacks stamina. We have a seen a muscle specialist who is ordering a musle biopsy and tissue biopsy. He currently wears orthotic devices, which consist of derotation straps and SMO braces. He has continued to take speech therapy and Occupational Therapy twice a week, and Physical Therapy once a week. He has great difficulty in writing and cutting due to the pain and deformities of his hands and fingers. Donovan is tall and slinder. His weight has always been less than average and he needs a high protein diet to keep the weight on. He also suffers from sensory processing disorder. On the outside Donovan appears to look rather normal with a few minor differences. On a daily basis he struggles with pain especially at night. Donovan is seen by several specialist; Orthopedic, gastro-interologist, cardiologist, pulmonologist, opthomologist, rheumotologist, neurosurgeon, genetics, general surgeon and his primary care.